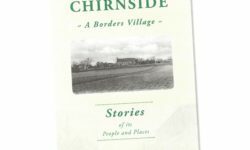 Chirnside History Group’s latest project Chirnside ~ A Borders Village ~ a book of stories of its people and places was received with wide acclaim at the Eastern Borders History day Saturday 9th March. The clock is broke. 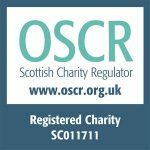 It will be put to the correct time when the Clock Repairer comes at the end of March when the clocks go forward one hour.